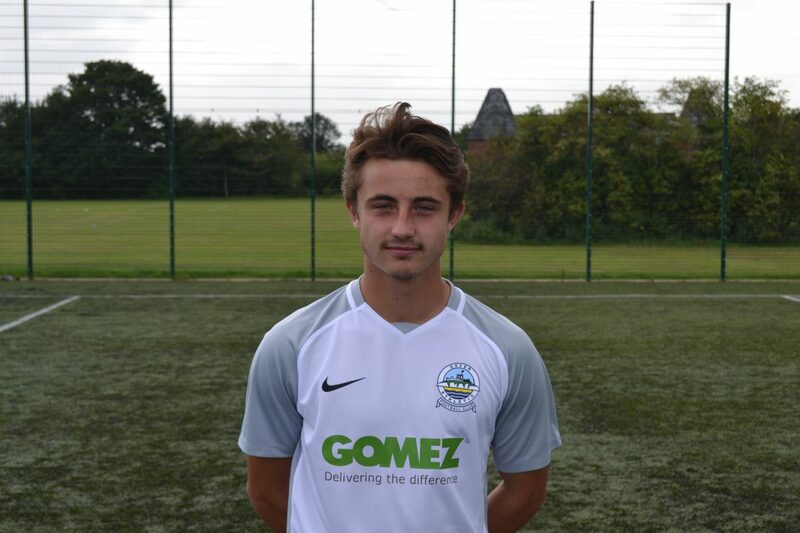 Dover Academy’s Matty Robinson is heading to America. The 17 year-old has accepted a four-year, full scholarship to Queens University of Charlotte in North Carolina. 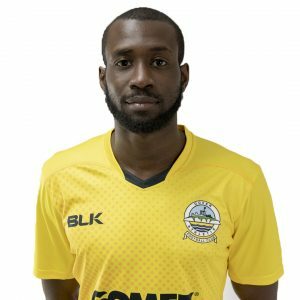 Robinson, who played for Chris Kinnear’s side in the Kent Senior Cup defeat to Folkestone at Crabble in December, will start his scholarship in September. Not surprisingly, coach Mike Sandmann said everyone at the Academy and Abbey School is extremely proud of Robinson’s move. 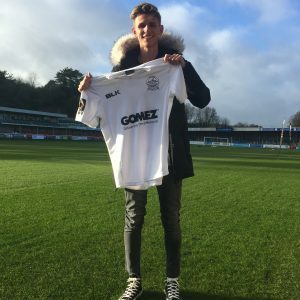 He said: “Matty has been offered a fantastic opportunity to follow in the footsteps of Academy graduate Joshua Donnelly, who is still in America finishing his degree whilst playing football full time. “To get a full scholarship offer is fantastic, but is huge credit to him and he is a role model for anyone coming into the Academy. “He has had to overcome a lot of hurdles during his time and the character he has shown to overcome this to achieve is unbelievable. “Matty, who can play as a No.10 or as a forward, has fantastic ability in which has been developed during his two-years with us and has scored some fantastic goals.